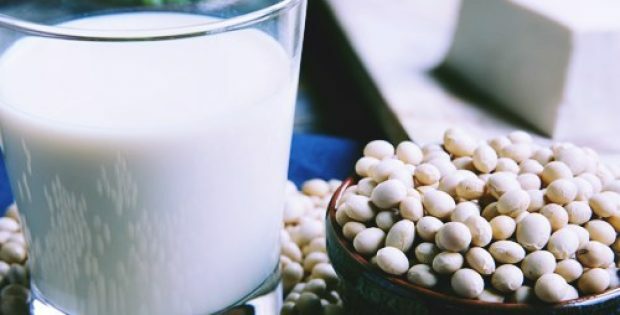 Seoul Dairy Cooperative (SDC), the South Korean dairy products manufacturer, has made it to the front page for launching a nutritionally rich soy milk beverage fortified with chickpea protein. The drink, named as Achimae Soymilk, is reportedly the first product to hit the store shelves featuring SIG’s Heat&Go technology-based microwaveable aseptic carton pack. As per authentic sources, the drink has a high protein content with chickpeas, banana, apple, carrot, broccoli, tomato, cabbage, soymilk. Designed to be served as a warm, nutritious on-the-go breakfast, the beverage would be sold in a 200 ml combiblocMini microwaveable pack. Apparently, a fail-proof mechanism has been integrated in the package to prevent ruptures by releasing the excess pressure through a gradual opening of the top seal if the product is overheated in the microwave. The carton can reportedly be heated up to 60°C even though most drinks taste best at around 50°C. The Heat&Go carton also safeguards the beverage from water, scents, light, and oxygen which ensures the product is served with the best possible taste. The demand for hot drinks has been increasing in the Asian nations and customers are looking for healthy beverages that can be reheated easily for consumption on-the-go, cite sources. Speaking on the launch of the new product, Head of Beverage Marketing at SDC, Young Lee was reportedly quoted saying that the Heat&Go pack from SIG has opened up new avenues of innovation and would assist SDC in marketing top-notch nutritional beverages such as the firm’s morning chickpea drink for new occasions and via new distribution channels. For the record, SIG is a leading Switzerland headquartered aseptic packaging manufacturer which provides its consumers with end-to-end packaging solutions. According to reliable sources, Achimae Soymilk is being sold online through home shopping channels and would now expand across convenience and grocery stores.